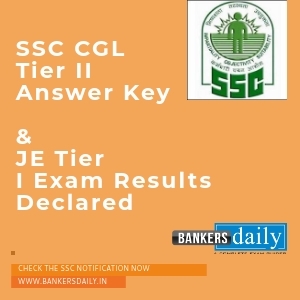 Staff Selection Commission (SSC) has released the most awaited CGL Tier II Exam Answer key and also the results of the Tier I Exam of JE 2017 now. There were multiple protests against the SSC, since there was a wide spread protests against the leakage of the Question papers. 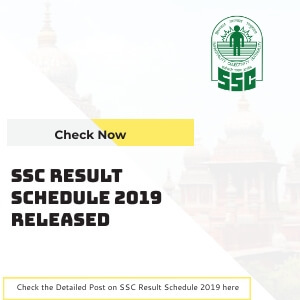 Now the Staff Selection Commission has released the answer key for the exams that were held in the last week of February and the First week of March. The Commission had conducted Combined Graduate Level Examination (Tier II), 2017 from 17.02.2018 to 22.02.2018 and Re-exam on 09.03.2018 in the Computer Based Mode. Due to the protests one of the center had exams on 9th March, 2018. As said, the tentative answers keys for the Tier II Exam of CGL have been uploaded in the SSC website which is www.ssc.nic.in. Please note that the aspirants who wrote the Tier II Exam of CGL Exam can check the answer Key from the SSC Website and can use the same USER ID and password which the aspirants have used during the Examination. The aspirants who wrote the Tier II Exam can submit representations, if any from 13.04.2018 (6.00 P.M.) to 16.04.2018 (6.00 P.M.) through on-line method only, on payment of Rs.100/- per answer. It has also been mentioned that the representations received after the due date will not be entertained under any circumstances. Junior Engineers (Civil, Mechanical, Electrical and Quantity Surveying & Contract) Examination, 2017 was conducted by the Commission from 22.01.2018 to 29.01.2018 in various centres all over the country. A total of 5,69,930 candidate appeared in this Examination. The details of the split up is given in the table below. 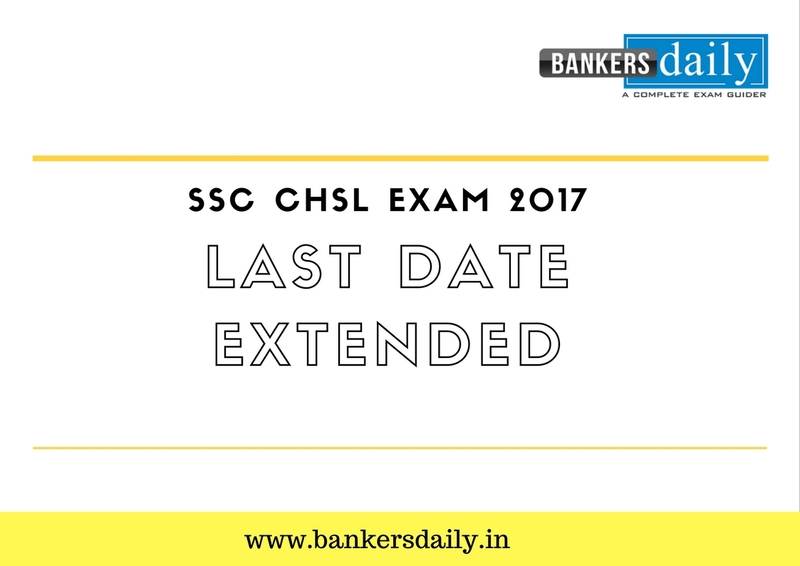 ^includes 05 SC, 01 ST, 27 OBC and 17 UR category candidates. ^^includes 02 SC,19 OBC and 19 UR category candidates. ^ includes 04 SC, 06 OBC and 08 UR category candidates. ^^includes 01 ST, 06 OBC and 11 UR category candidates. Please note that the Descriptive Paper (Paper-II) of Junior Engineers Examination 2017 will be conducted on 29.04.2018 and the admit cards for the same will be available on the websites of the concerned Regional Offices in due course. 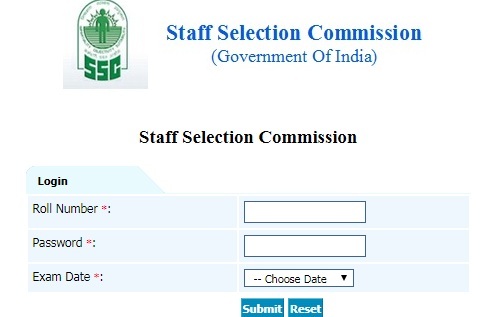 Marks of the qualified/non-qualified candidates and Final Answer Keys along with the Question Paper(s) in a standard format will be hosted shortly on the Commission’s website – http://ssc.nic.in.